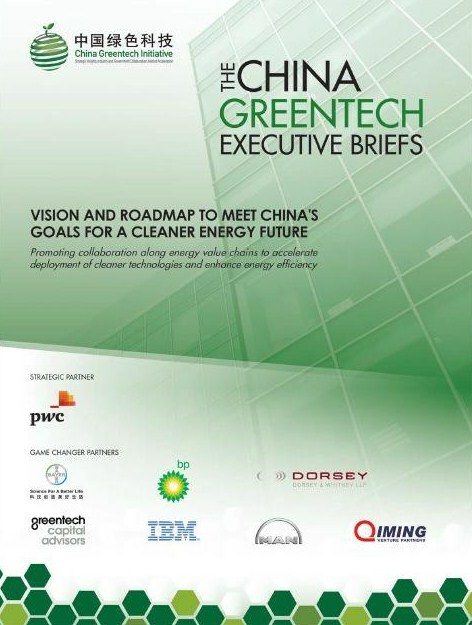 Under the guidance of the China Greentech Council, a select group of Chinese and international senior executives and government advisors, the China Greentech Initiative along with members of our Game Changer Partner Program embarked on an ambitious journey to support the achievement of China’s greentech-related targets, particularly those described in China’s 12th Five-Year Plan. 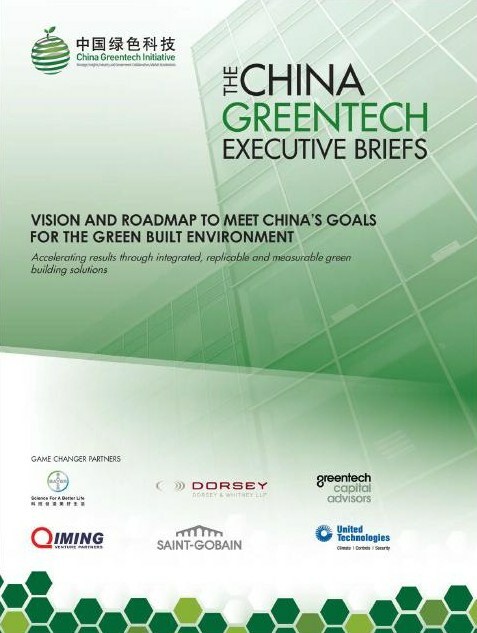 We formed five Working Groups to focus on the below topics, resulting in a vision and roadmap to support China’s achievement of its greentech-related targets, overcome roadblocks and jointly pursue commercial opportunities. In these five areas we hope to share and promote a way forward for the healthy development of China's greentech markets and benefits to both China's environment and its people. Accelerating results through integrated, replicable and measurable green building solutions. Driving success through natural market demand and an enabling environment. Integrated and localized approaches for urban development to achieve economic and environmental benefits. Promoting collaboration along energy value chains to accelerate deployment of cleaner technologies and enhance energy efficiency. 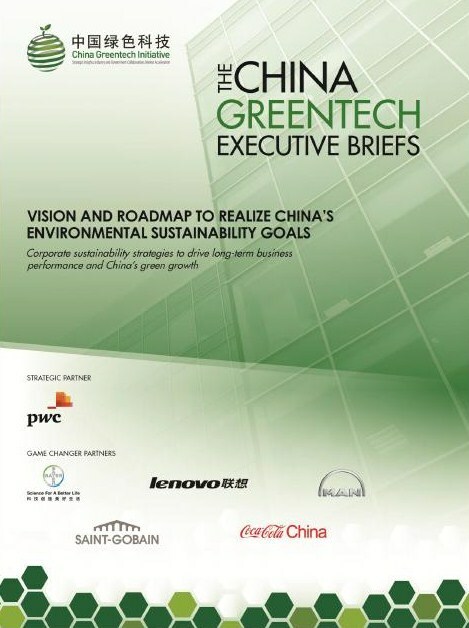 Corporate sustainability strategies to drive long-term business performance and China's green growth. 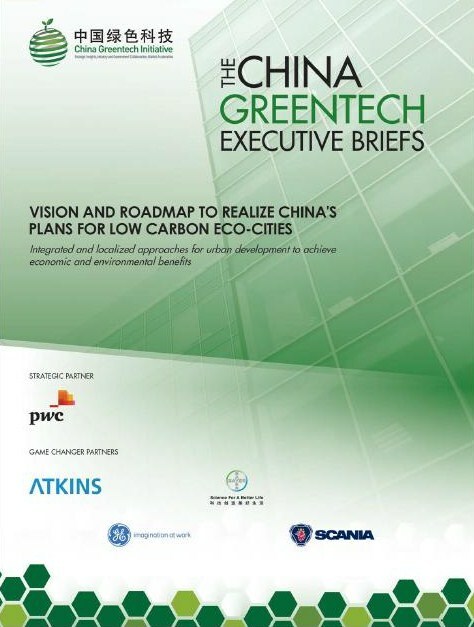 To become part of the group of leading organizations accelerating China's green growth, email Caitlin Rhodes (English) at caitlin.rhodes@china-greentech.com or Cindy Jiang (Chinese) at cindy.jiang@china-greentech.com. 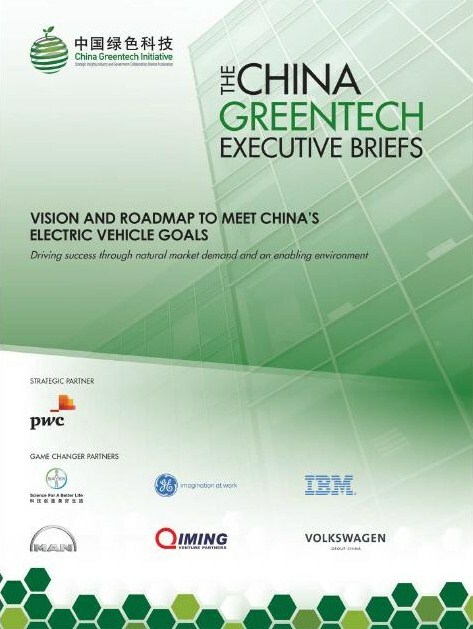 To learn more about the Executive Briefs and they can benefit your organization's outreach, request an interview with a CGTI analyst, or to connect with any of the companies involved, email Rosie Pidcock at rosie.pidcock@china-greentech.com. This website by Greentech Networks Ltd. is licensed under a Creative Commons Attribution-Noncommercial-Share Alike 3.0 United States License. The China Greentech ReportTM and China Greentech InitiativeTM are trademarks of Greentech Networks Ltd.